herbs, most organically cultivated or ethically wild-crafted. Every step, from the seed to the bottle, counts. You will also find medicine making supplies, jars and bottles, books, exquisite herbal perfumes and a few surprises. Savayda invites you to visit for tea, chat, herbs, extensive library and reading in the sun lounge of this grand historical building. Check the calendar for upcoming dates. 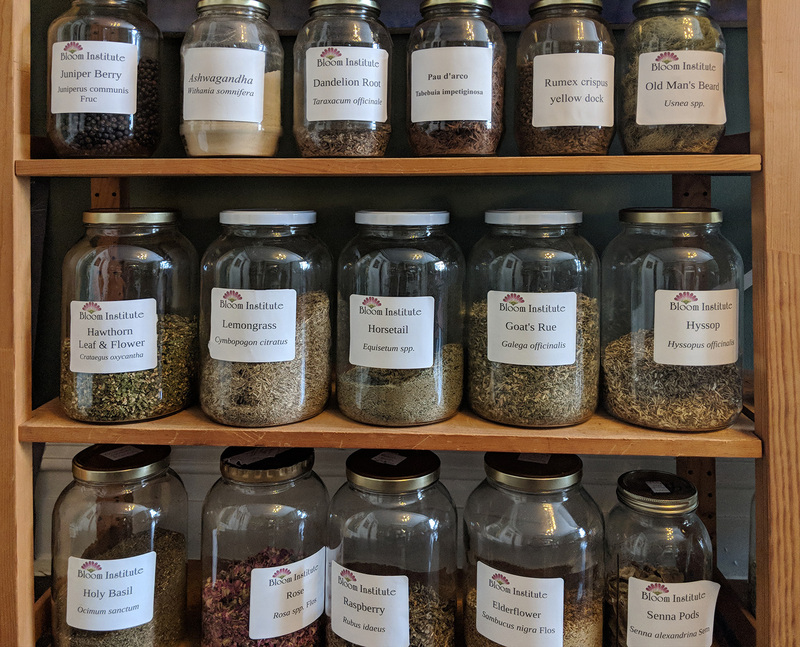 Herbal remedies can be prepared for other herbalists and naturopaths. Please contact Savayda for a current price list and ordering procedures.